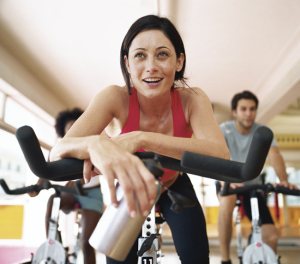 Do You Consume Sports Drinks During or After Your Spinning® Class? Something tells me Americans probably have the Canadians beat in the sports drink consumption race! Their ubiquitous presence as a sponsor for just about every athletic event, from small town local school events to professional sporting events of every ilk cannot be escaped. 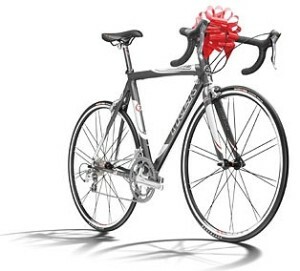 Great Christmas Gift for Cyclists and Indoor Cyclists! Check out these awesome bracelets made from repurposed bike chain links. 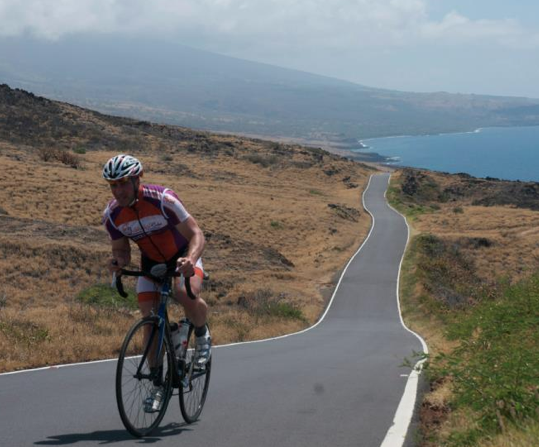 Marylou, the artist, is a certified Spinning Instructor and road bike enthusiast with a yoga habit. 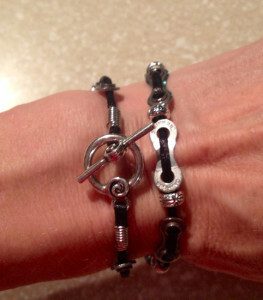 I saw these on her Facebook page and thought they would be awesome gifts for all the cyclists and indoor cyclists I know. I’d be really curious to hear your thoughts on this. 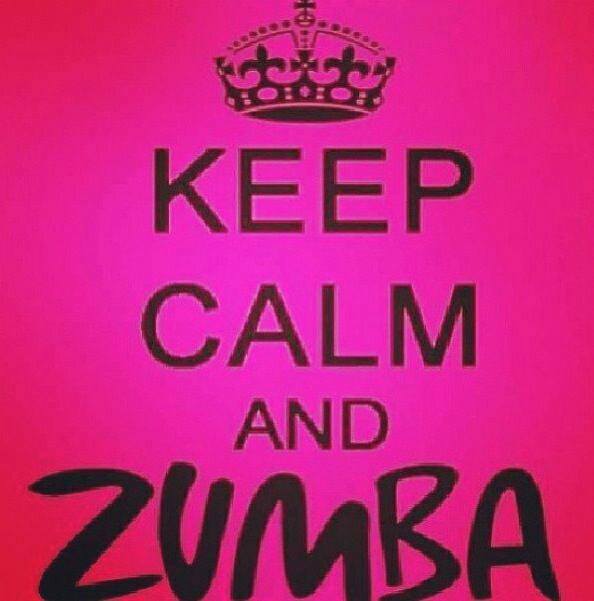 The legal department for Zumba has recently published a list of individuals and facilities in 31 countries who are teaching Zumba® without holding the proper, current license to do so. Here is that list. What do you think? They certainly are within their rights, since their trademark usage requires a current license and certified instructors. Do you think a fitness company should post a list of uncertified instructors teaching without a license or certification, which is a violation of their copyright? Dr. Haley Perlus is a longtime contributor to ICA with a specialty in mental toughness. 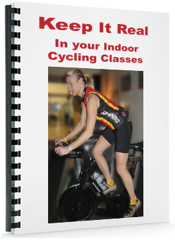 She was also a contributor to the Indoor Cycling Summit. 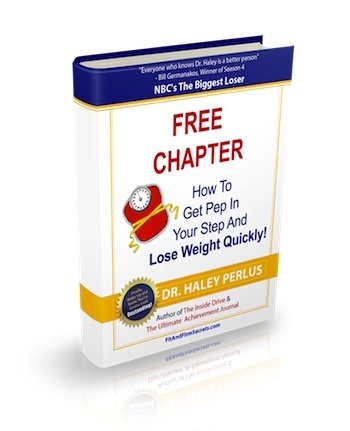 Earlier this year I interviewed Dr. Perlus about her new e-book, How to Lose Those Last Ten Pounds. To learn more about the book and to find out how you can earn up to 75% commission for referring your students/clients, click here. Dr. Perlus has a new project, and would like your input. If you are an instructor and/or personal trainer who works with students/clients on weight loss or improving fitness, perhaps you have some ideas you can share with her. Want to Get Jennifer Aniston’s Famous Arms? Then Don’t Listen to Her Trainer! Mandy Ingber is Jennifer Aniston’s personal trainer, and in this article she gives five suggested exercises to get Jennifer’s lean arms. Four of them are not so bad, and include some yoga postures. Some of the people I know who take yoga frequently have some of the most beautiful, sleek, and cut arms I’ve seen. 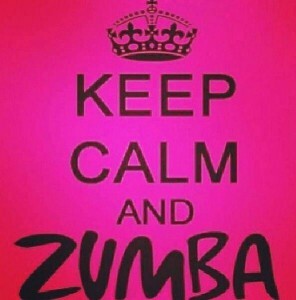 Especially the plank to downward dog and the triceps press. Mandy’s cut arms most likely came from her yoga practice. She also suggests biceps curls, but at least Jennifer uses 8 lb weights for her curls despite Mandy pushing 5 lbs as the maximum (oh no, another crazy trainer suggesting women shouldn’t be lifting heavy weights! ).